Are you plotting a sneaky little getaway? 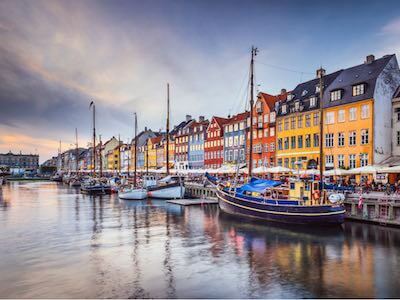 Are you excited about your trip but not so much about finding the best deal on Scandinavian Airlines flights? Then you've come to the right place! Your holiday starts here with Opodo, your one-stop travel shop, featuring a powerful search engine which does all the searching for you. Simply enter your destinations of choice and a handy list of results, ordered in accordance with price, stopovers and times, will be returned to you in an instant. If you need help deciding, our smart choice which features the direct route with the best price could be for you. Alternatively, continue browsing for more flights with Scandinavian Airlines that best suit your travel needs. Do you seek inspiration? Was it a last minute holiday decision but you're not sure where to go? 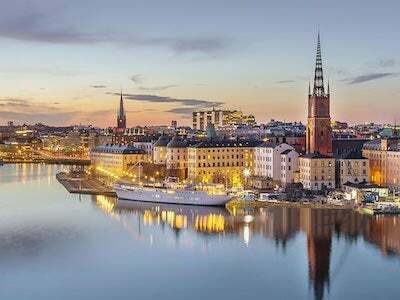 Then, take a sneak peak at our Scandinavian Airlines flight deals featuring popular routes amongst our customers. Let us inspire you! So go on, give our search engine a whirl and discover how easy and cheap it is to book flights on Opodo which start at as little as 104€. Bargain!